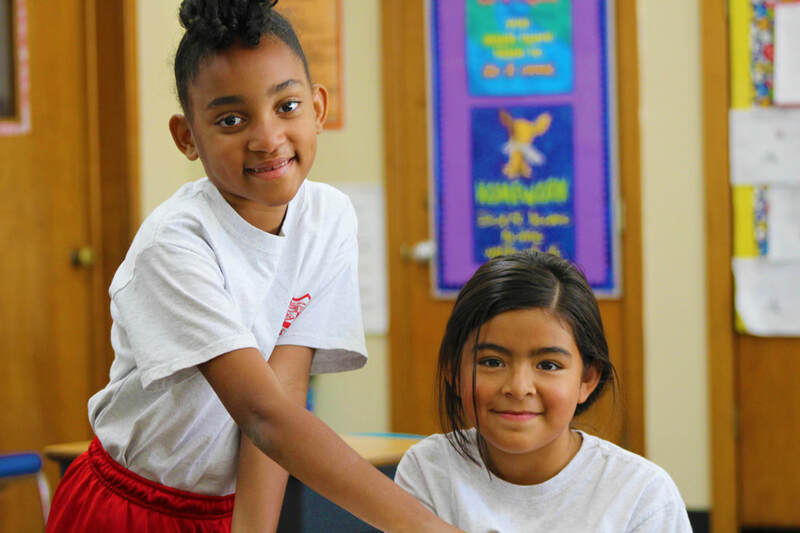 ​Catholic elementary school founded by the Sisters of St. Joseph of Carondolet. ​at St. Jerome this week! St. Jerome events and community engagements. Send us your pics and tag us! Celebrating our Students of the MONTH! Please take time to reflect on the importance of Women's History Month! Back by popular demand...SJS Rummage Sale... Buy a table for $25 and sell your new or used items. St. Jerome School and Parish community welcome you! college - career - and heaven. see and hear from you soon. As always, my door is always open. St. Jerome - Pray For Us. St. Jerome School is always moving forward...look at the great things that are coming this year! 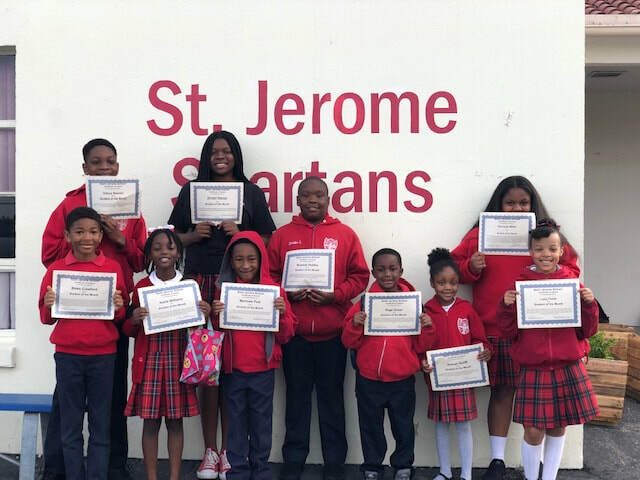 St. Jerome School offers a safe, clean and welcoming environment staffed with office personnel and teachers who care about their students and families. 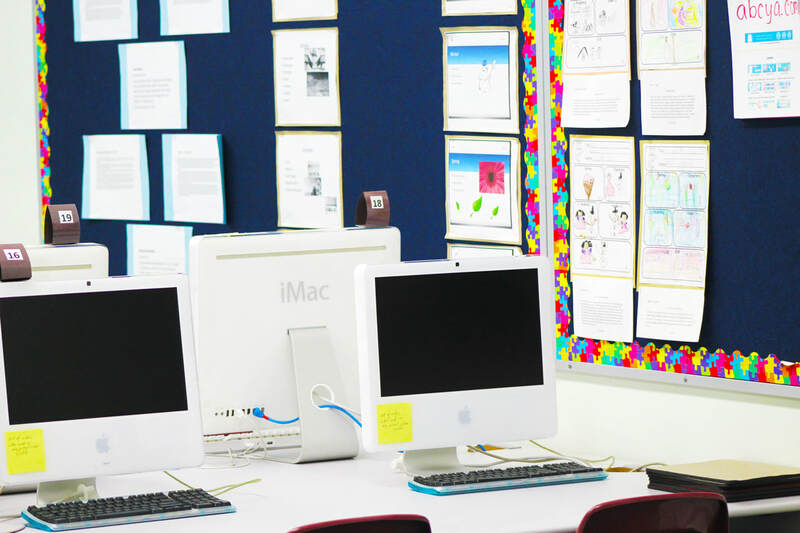 Everyone embraces the family-like atmosphere and work together as a team to provide the best academic and spiritual foundation we all desire for our children. 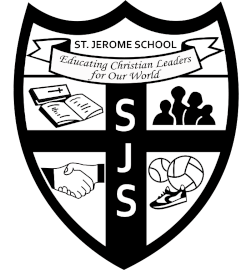 We are blessed to have an amazing School and Parish community who are the village to our school as they generously support and volunteer whenever and however needed to ensure students enjoy a successful, memorable, and loving experience while at St. Jerome School.